The mad apple has seemed not to fall far from the tree. ABC’s Once Upon a Time just signed on a new cast member. 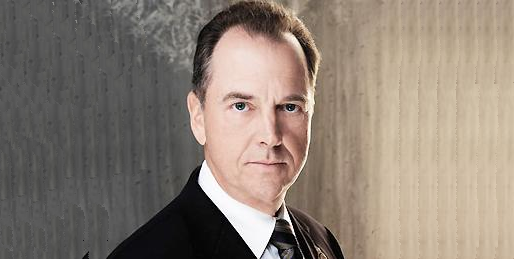 Gregory Itzin will be making a guest appearance in season two (via TVLine). Itzin will play the role as Alphonse who is the father of Dr. Victor Frankenstein. We first learned in season two that Dr. Whale (David Anders) alter ego character is Dr. Frankenstein. Itzin will be appearing in episode 12, which will also have Chad Michael Collins who will be playing Gerhardt, Victor’s brother.